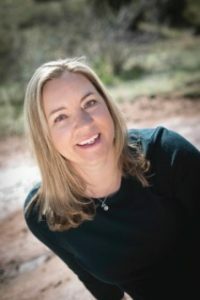 Some days, I’m full of energy and wanting to take the kids hiking or swimming or kayaking or doing something in the gorgeous outdoors of a Colorado summer. While we’re in the car headed for the mountains, or on another quirky adventure of some kind, I’ll yell, “There are people who save up for YEARS to come experience what you get to see every day! You guys are so LUCKY! Look at that view! Look at those mountains! Open your eyes and carpe diem, kids!” and they’ll all roll their eyes at me and look at each other and at least I can rest assured that they’re all brought closer together by their shared opinion that their mother is a crazy woman. But other days? Other days we just need to sit for a bit and chill, you know? We need to relax and not think too hard or hike too much. We just want to go to the movies and have a good time. And since I have four kids – it can’t cost me a ton when we want to do this. 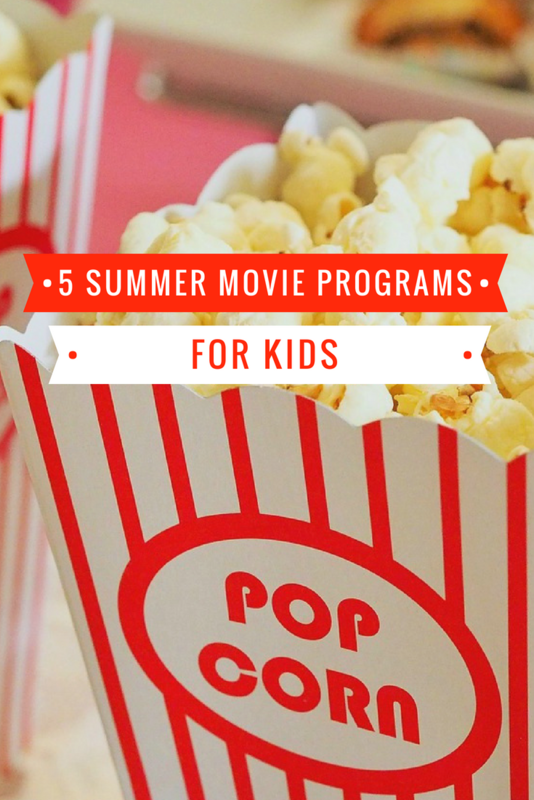 Fortunately, there are several kids’ movie programs this summer. They’re all under $5 and most of them are $1 each (some are even cheaper!). I can even justify buying us some popcorn or a snack when I don’t have to pay that much for the movie itself. 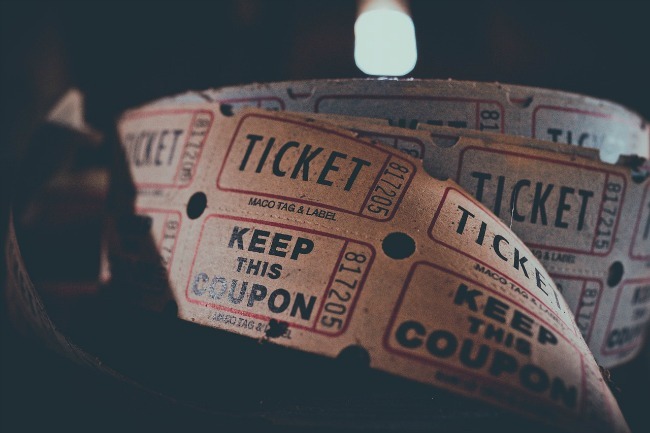 Check out these summer movie programs for days when you and the kids want some fun, beautifully air-conditioned entertainment. What: PG movies including Storks, My Little Pony, Ferdinand and more. You can find the entire schedule here. What: Choose between two movies each week, including The Peanuts Movie, Despicable Me, and Sing. You can see the entire schedule here. What: One Kids’ Camp movie per week, including The Lego Movie, Trolls…and beginning with The Neverending Story the first week of June. Check the calendar here for shows. What: One summer movie per week, including The LEGO Ninjago Movie, Paddington 2, and The Boss Baby. You can see the entire schedule here.